(PG-13 Language) A talking Sen. Clay Davis figure? 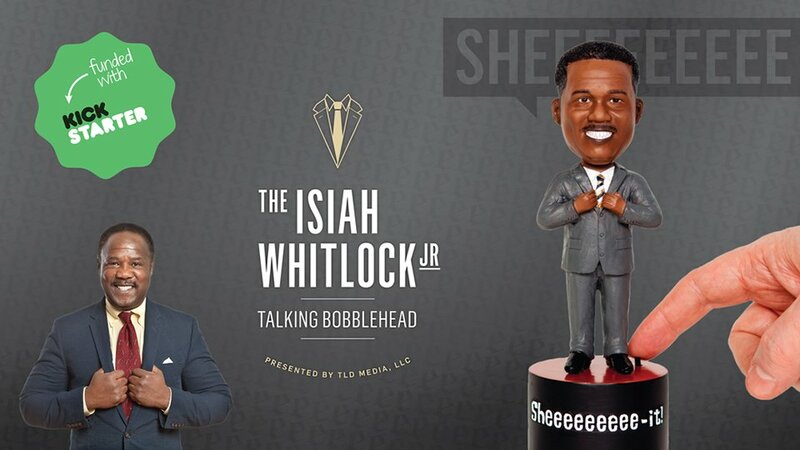 Sheeee… The Isiah Whitlock Jr. Talking Bobblehead can say his signature catchphrase in three different ways. Also available from Firebox.